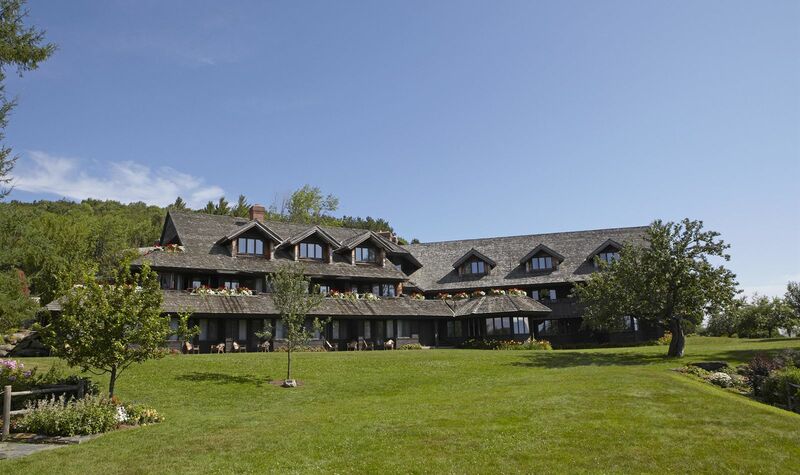 Trapp Family Lodge is situated on 2,500 acres in beautiful Stowe, Vermont. Our European-style resort is just minutes from popular outdoor activities as well as area attractions like the famous Ben & Jerry’s Factory in Waterbury, Vermont Fine Art Gallery, Stowe Peak Performing Arts Center, and many more. We’re also 45 minutes from BTV airport and an easy drive from major cities like Boston, Hartford, and New York.